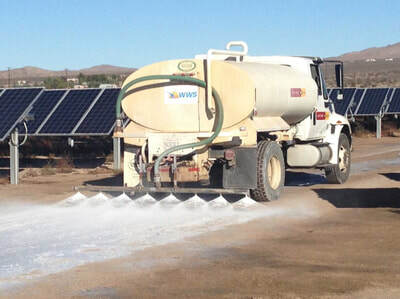 When considering applications to keep fugitive dust off of photovoltaic panels consider Envirotac. The buy back a site receives in efficiency and maintenance is nearly instant. 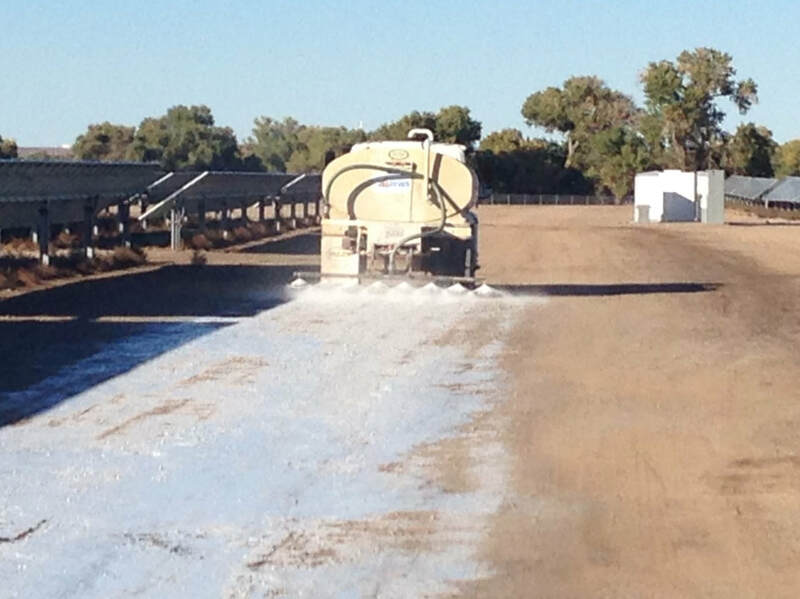 When access roads are treated with Envirotac it will keep the applied areas dust free. This will control dust in place and not let it become airborne where it will ultimately settle on the panels. If surrounding areas release dust into the atmosphere use a light application of Envirotac at less than a penny a square foot to keep it from becoming problematic.